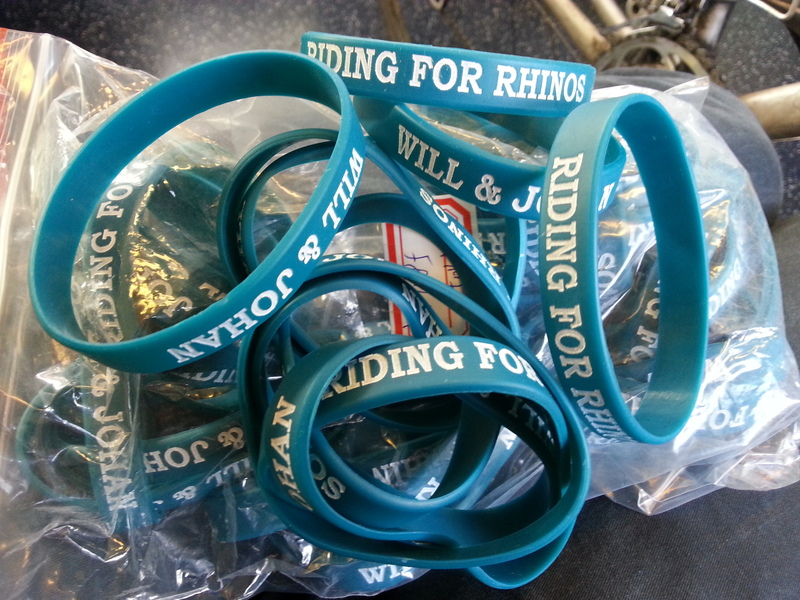 A very kind and generous person has sent us a bag load of lovely ‘Riding for Rhinos’ wristbands. Thank you mystery gift giver! If you’d like to be sporting one of these stunning turquoise numbers over the summer then all you have to do is send us a little donation. 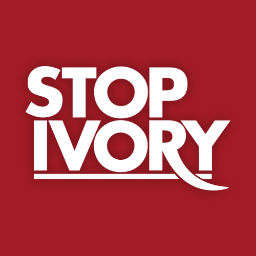 You can do this online on our JustGiving Page or by Text. Will see what we can do. May drop some off when we pass through in a few months.